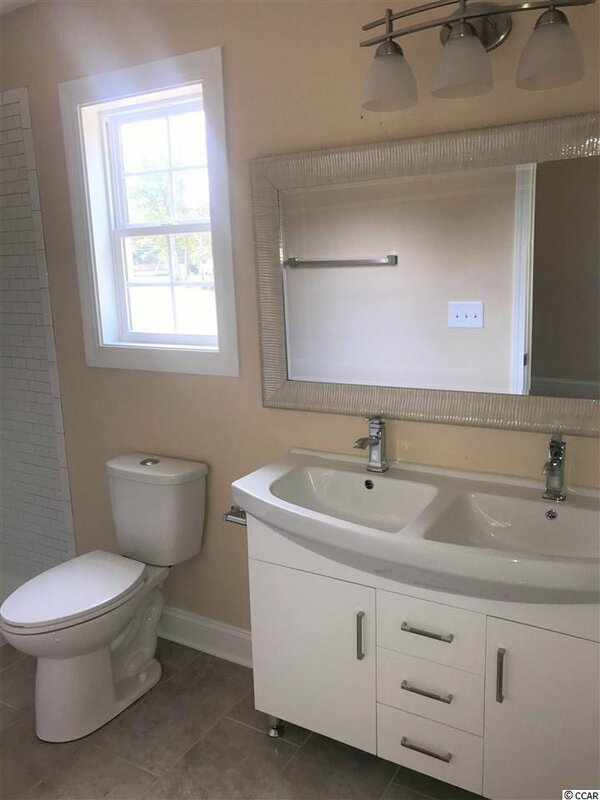 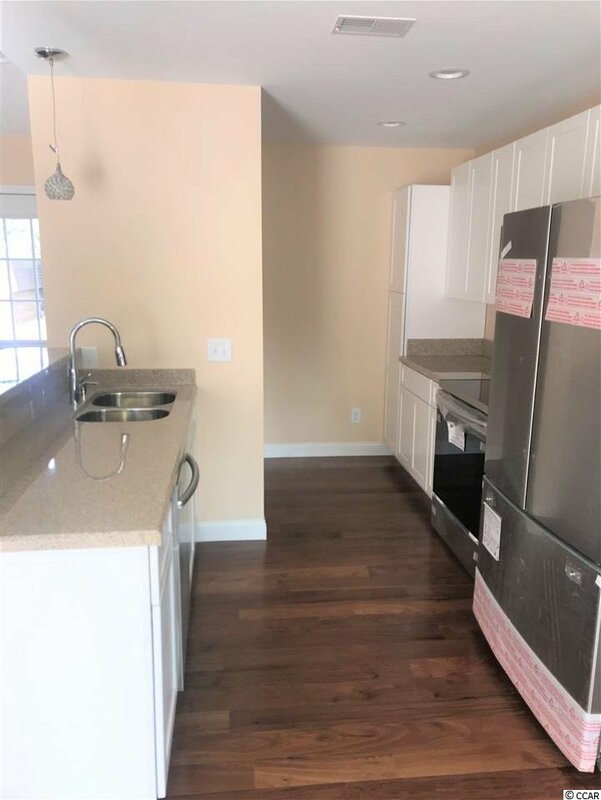 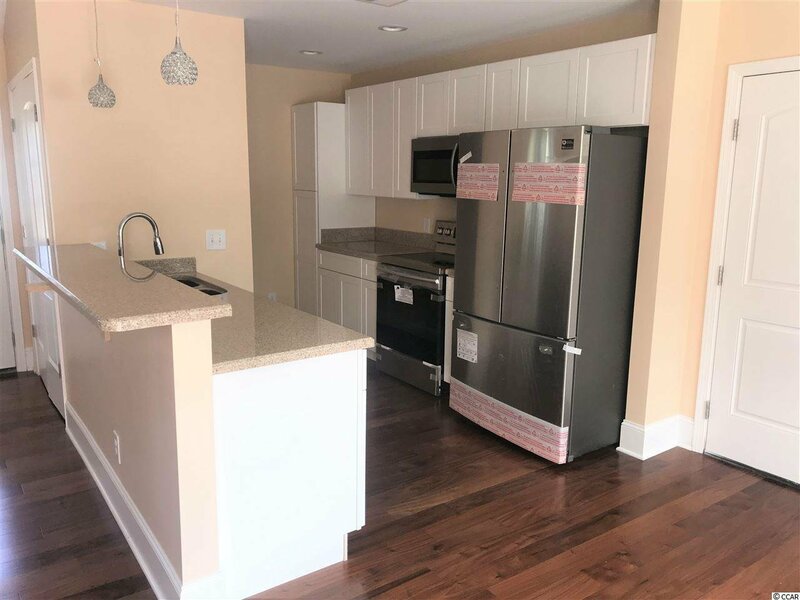 Brand new home in Kensington area of Georgetown. 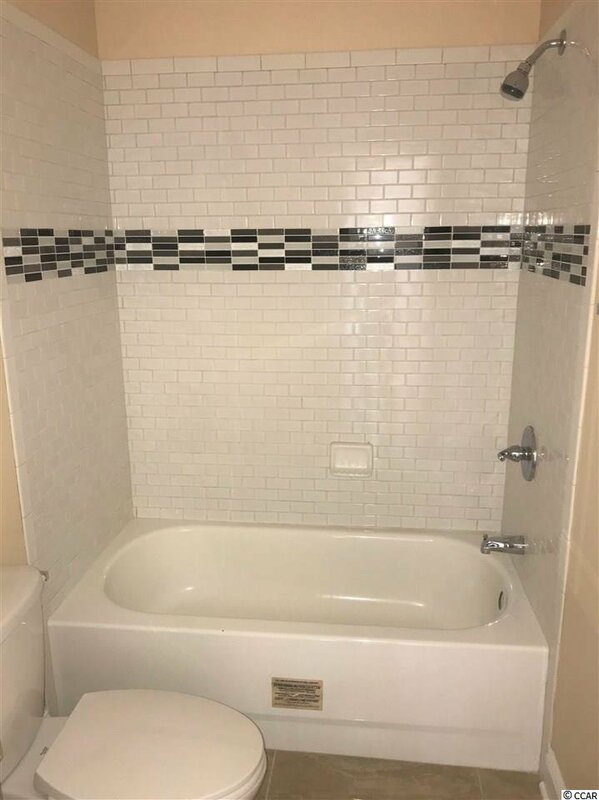 Construction should be complete by early February. 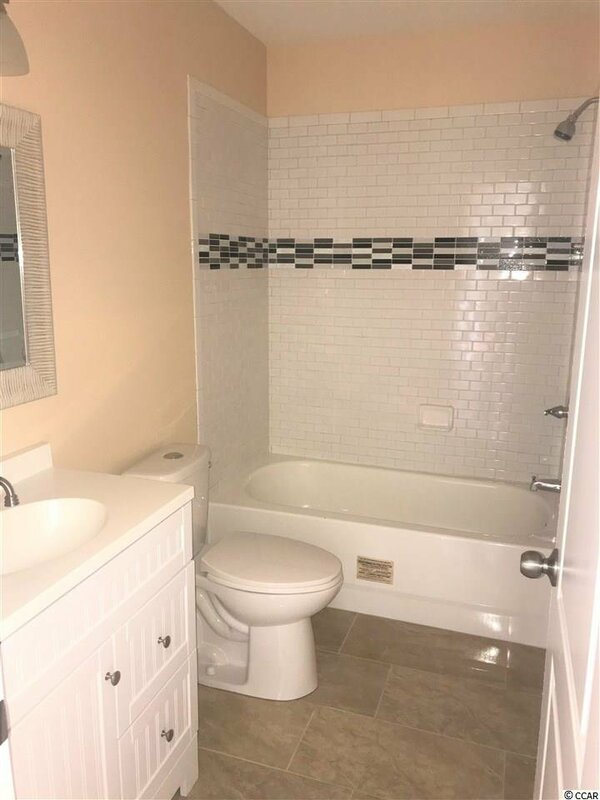 Cute single family home with nice big yard, one car garage and separate detached storage. 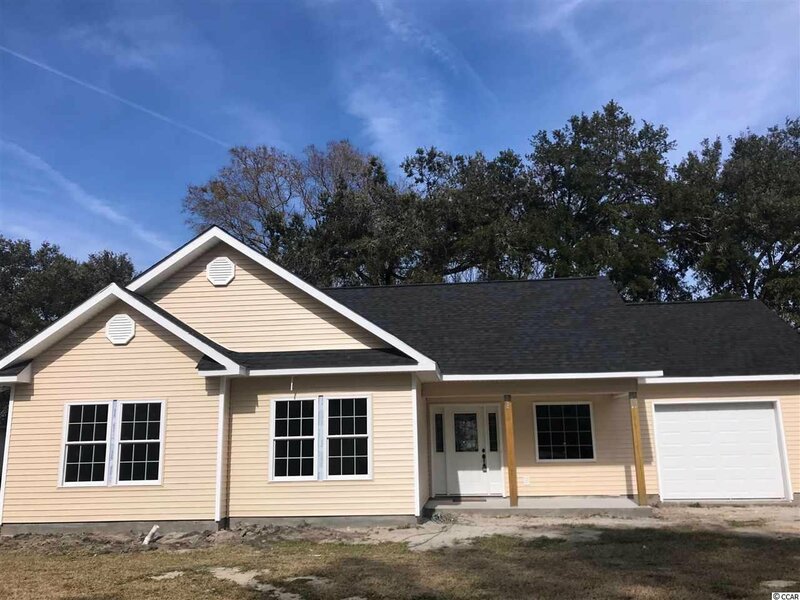 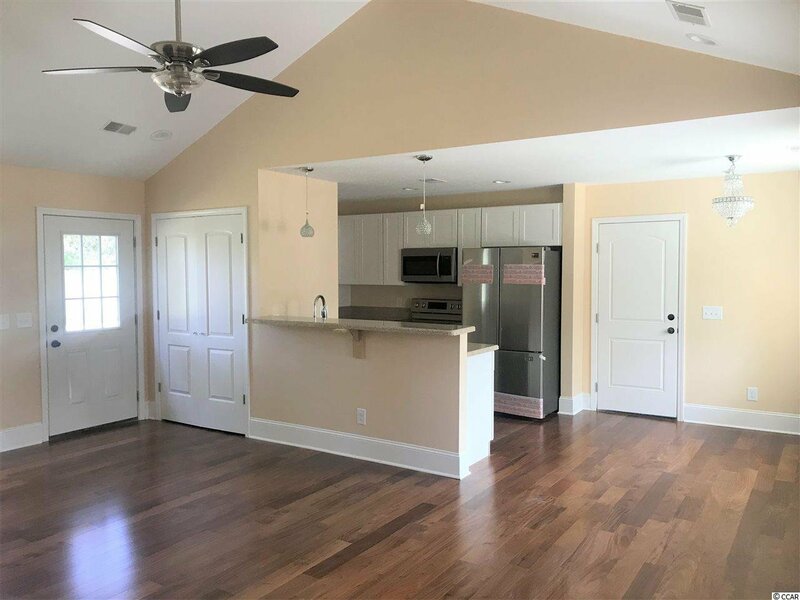 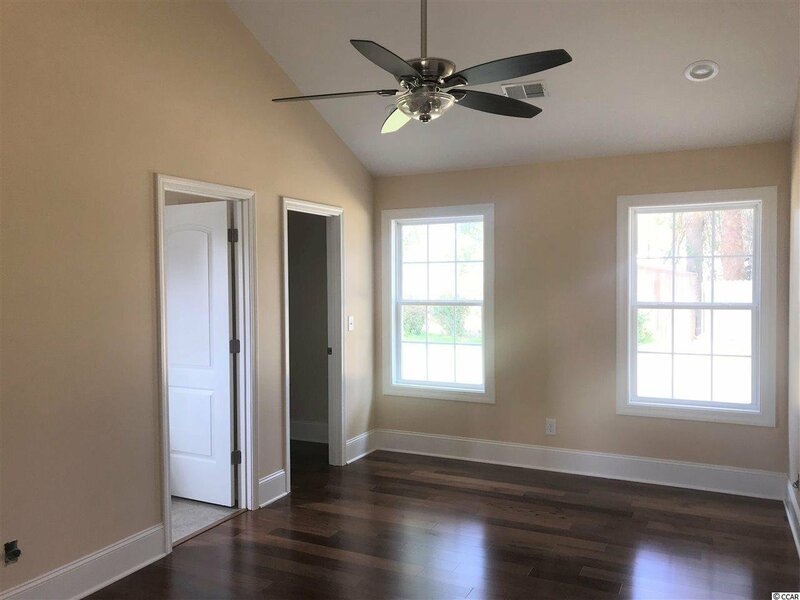 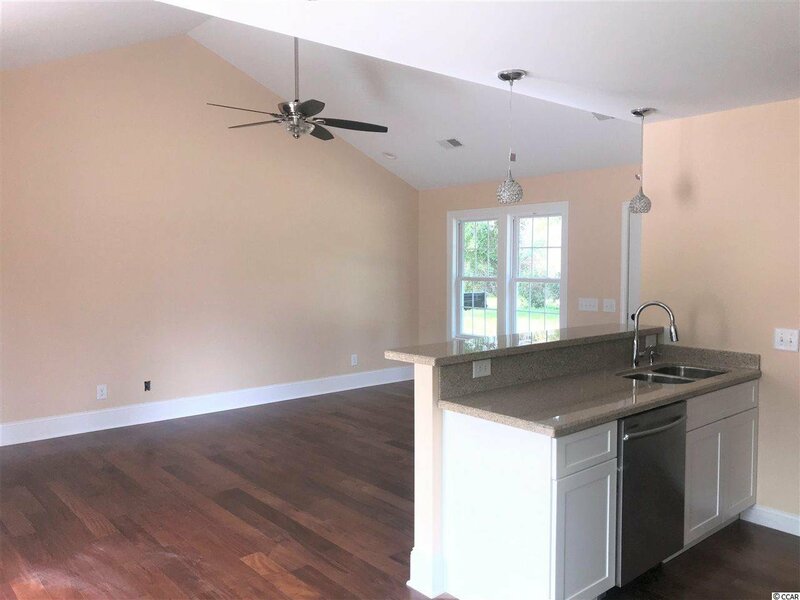 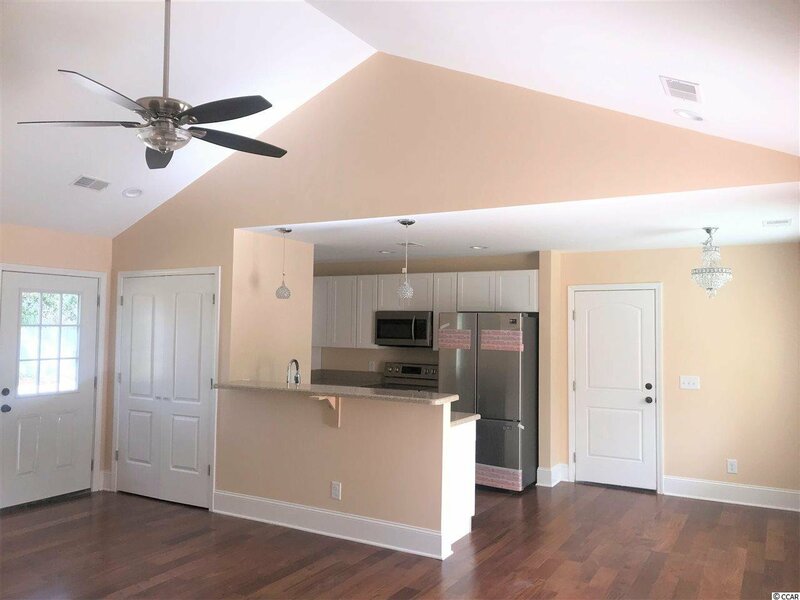 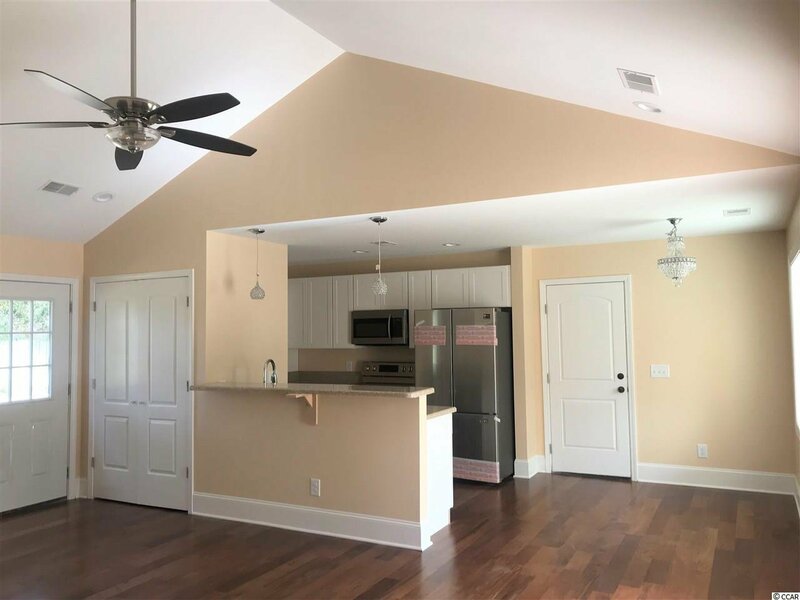 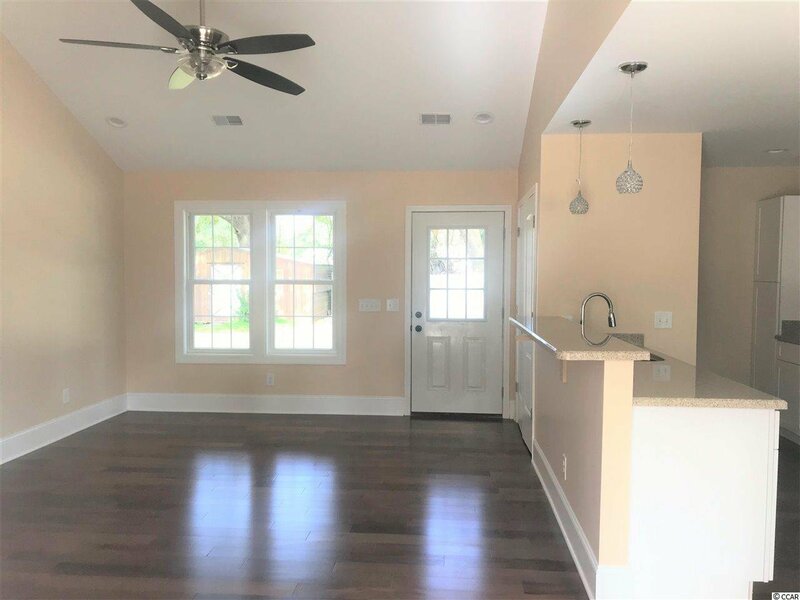 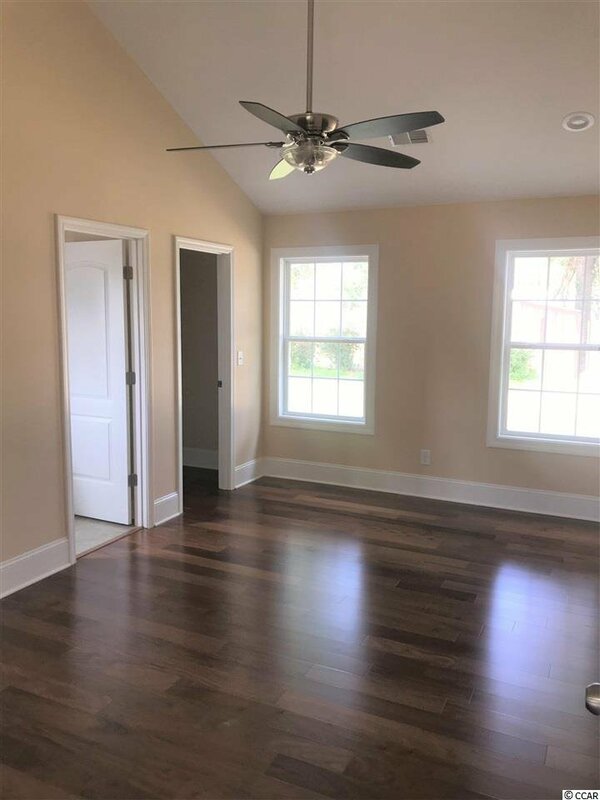 Open floor plan featuring hardwood floors throughout the home, great room with vaulted ceilings, kitchen with breakfast bar, white shaker style cabinets, pendant lighting, stainless appliances, and dining area. 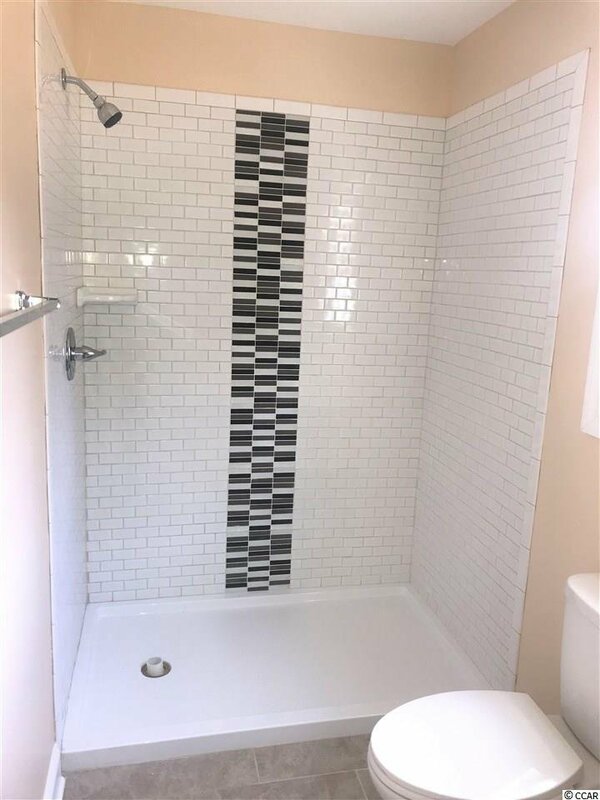 The bathrooms will have tile floors and tiled showers. 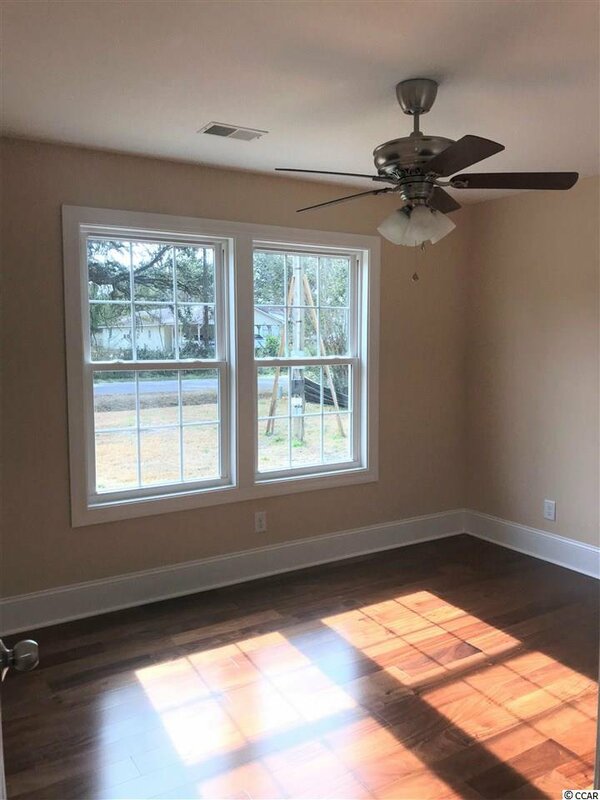 Close to historic downtown dining and shopping, access to five rivers that surround the area and easy drive to the beach. 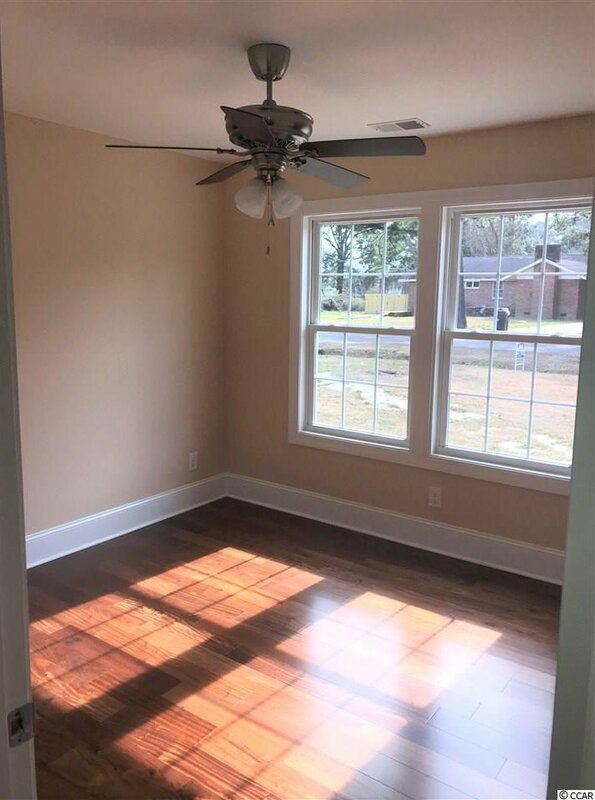 *Buyer responsible for verifying square footage.